Here are some interesting facts about Dhanteras. Rangolis, diyas. If you are looking for gold coins purely for investment purposes this Dhanteras you can get it. The jeweler has introduced a wide range of gold coins in various denominations like 0.5 grams, 1 gram, 2 grams, 5 grams and 10 grams.You can also buy these coins in bulk for corporate gifts on special order. 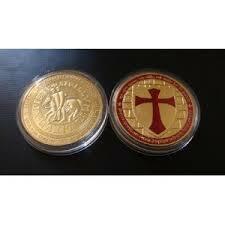 Gold coins are 99.5% BIS Hallmarked and certified.